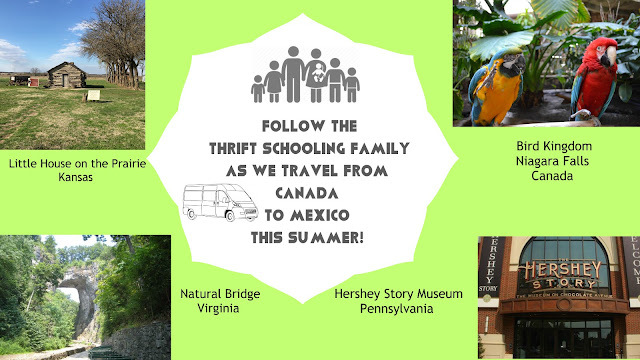 Thrift Schooling: At-Home Teeth Whitening: Does it Work? As a busy mom of five, going to the dentist is quite the ordeal. At least when I need to go for myself. It's one of those times I have to make sure I have someone to watch the kids because what am I going to do? Hold the baby on my lap and correct my two year old while my mouth is filled with minty-flavored gunk? It's challenging enough trying to answer the dentist's questions with metal tools in my mouth. Now imagine trying to go to get my teeth whitened. This is one of the reasons why the Smile Brilliant Custom Made Teeth Whitening System is the perfect solution for teeth whitening. 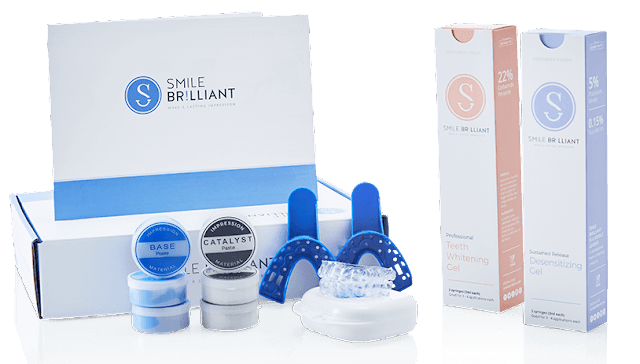 This system is not your typical teeth whitening product that you pick up at the grocery store but it is actually professionally grade and it is designed to use in the comfort of your own home. The whole process went much smoother than I anticipated. First, you order your kit. The company is extremely efficient in making sure you receive a tracking number for your order and make sure that they send you an email to let you know exactly when you will receive your package. When it arrives, you receive what is pictured above. Everything you need to whiten your teeth, a desensitizing gel for after you whiten, trays to create the forms for the process and the putty materials for the molds. Once you receive this package, you can get started right away forming the putty and placing it in the plastic trays. You then place your teeth in the trays so the putty can form around your teeth. 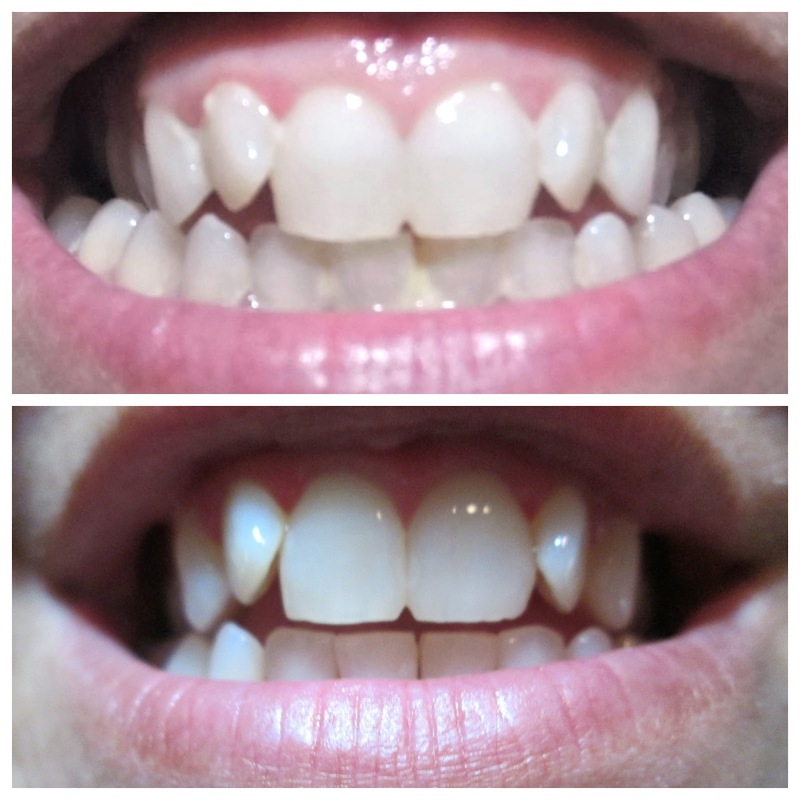 Teeth whitening products that you buy at the store will have a one-size-fits-all form that you use. 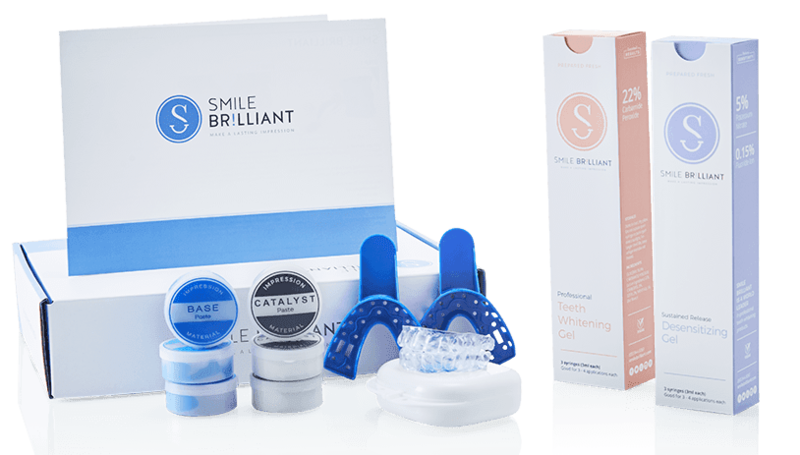 What makes this different is you are creating a mold of your teeth for the whitening agent that will fit perfectly every time you use it. 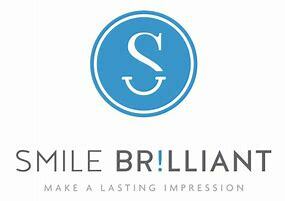 In about a week (or less) you then receive your custom-made trays that you can now use for your teeth whitening. At first it was a bit weird seeing the formation of my teeth since they are awkwardly shaped but then after awhile I got used to it and was thankful when I slipped them on over my teeth and they were a perfect fit. It took a couple of tries to figure out the best method for applying the whitening gel to the molds. The first time it leaked out everywhere and tasted awful. But by the third time I figured out that if you start by applying the gel in the middle and work your way to the edges, you don't have a large gloppy mess leaking out the sides. By that time there was no leakage and it made the process more pleasant. It is suggested to use the gel 7-14 times before getting results. You are supposed to spend about 45 minutes to 3 hours each session. It is suggested to start at 45 minutes, especially if you have sensitive teeth and then you should be able to work your way up to 3 hours. For me, I never went past an hour. Partly because I have sensitive gums and partly because an hour is about the limit of free time I have where I can get away with not talking. It is suggested to use the product at night so I would do it right when I would put the kids to bed. I was nervous about how it would affect my gums since I do have sensitive gums but I never once had a problem. Overall, I am impressed with this product and would highly recommend using it if you are looking to whiten your teeth. It worked so much better than I anticipated and am pleased with the results! Disclaimer: I received the above product free of charge for the purpose of this review. All opinions expressed here are my own.